Coleus plants are colourful with leaves that come in shades of green, red, yellow and white, and they can be grown in containers or added to beds and borders. Coleus plants tend to grow best in part shade, though some varieties can tolerate full sun. However, the colours of the leaves can vary enormously depending on how much sun they are exposed to. 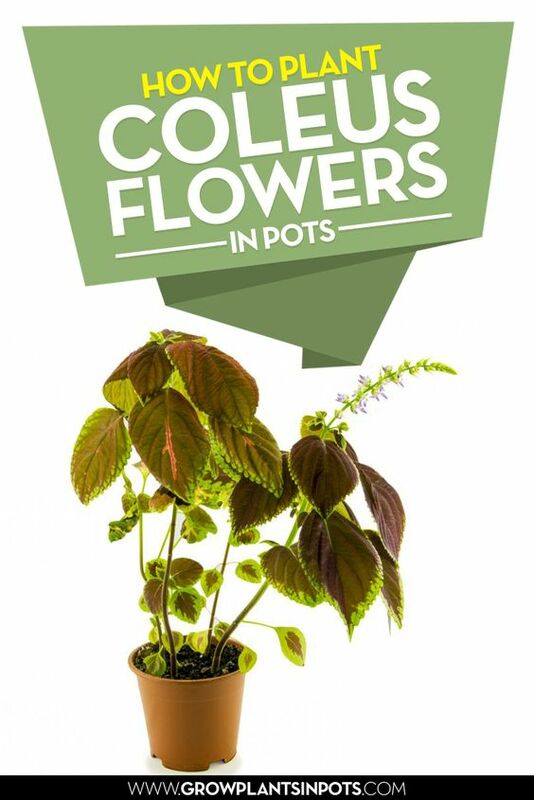 To help grow and care for coleus flowers in pots we have outlined some of the key factors for keeping these lovely plants healthy. Soil: To plant coleus flowers in pots make sure that the soil is moist and not wet. Use a pot with good drainage and choose a good quality potting mix. Water: When planting coleus flowers in pots you need to water them frequently, especially the newly planted ones. It is also important that the soil is moist and not soggy as the plants can easily rot if left wet. Fertilizer: To keep the flowers in their brightest colour, it's advisable not to use too much fertilizer. Half a dose of water-soluble fertilizer on a weekly or bi-basis basis should be enough. When planting coleus flowers in pots you can also add a slow release fertilizer to the potting soil, but it will also only be on a weekly basis or so. You may also need to use insecticides from time to time, preferably a natural one, to prevent pests such as aphids and spider-mites from attaching themselves onto the leaves of the coleus plants. Light: To plant coleus flowers in pots make sure the light is adequate for them to grow well. When nurturing potted coleus plants you need to balance them not getting too much light as it will drain all the color from the leaves, and if the leaves start falling off, then they are not getting enough sunlight. So, part shade conditions seem to be ideal for growing coleus plants. To keep coleus plants at their best the temperature should be between 65-90 degrees, but they can still grow reasonably well even when the temperature drops down to 40 degrees. Keeping them within the temperature range will help your plants grow well. Pruning and trimming: To plant coleus flowers in containers you will need to prune the coleus plant once in a while to make sure that the coleus flowers remain pretty and do not get leggy. With regular pruning your coleus plants will stay bushy and attractive. Now that you know how to plant coleus flowers in containers, it may be time to decide on a pot. Make sure that you use a decent size pot that has a whole at the bottom. Terra cotta pots are great for growing coleus plants; you may want to additionally line them with plastic to keep the soil moist as coleus loves just that. 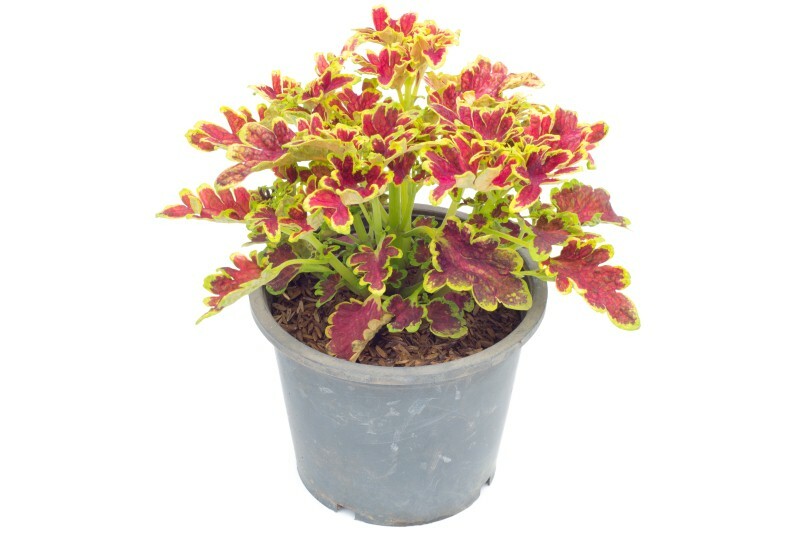 However, you can plant coleus flowers in almost any type of pot or container as long as there is proper drainage.